Miami, Florida | February 12, 2019. The musical phenomenon, OZUNA received 23 nominations to the 2019 annual Latin Billboard Awards. The Puerto Rican singer-songwriter becomes the artist with the most nominations in the history of this award ceremony. After receiving the award for "Artist of the Year" at the 2018 ceremony, Ozuna returns to the same stage, with a solid artistic career becoming one of this generation's urban music icon. Recently, OZUNA dethroned Justin Bieber's record for artist with the most billion views on YouTube, with a total of 7 videos, and was crowned as 2018's artist with the most video views globally. Today, Reggaeton’s "Negrito de Ojos Claros” takes over the most important categories for the 29th award ceremony, thanks to the success of his singles "ODISEA" & "AURA", both productions launched under the independent label DIMELO VI & distributed by Sony Music Latin. 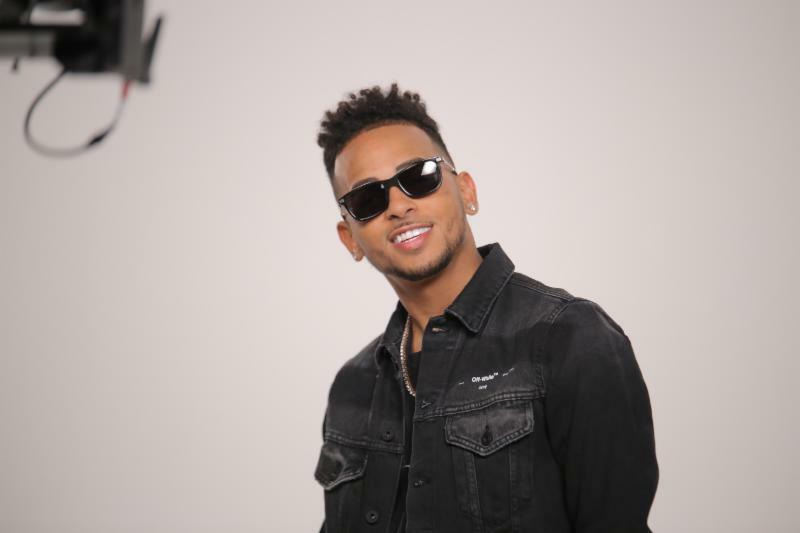 His collaboration in the hit single "Te Boté", and of course, the single that revolutionize Spotify and all digital platforms and approached three different cultures in one day "Taki Taki", a song which showed the world the level and artistic quality this young singer from Dominican-Puerto Rican background has to offer. Hot Latin Song of the Year "Te Boté"
Hot Latin Song of the Year "Taki Taki"
Hot Latin Song of the Year, Vocal Event "Te Boté"
Hot Latin Song of the Year, Vocal Event "Taki Taki"
Airplay Song of the Year "Te Boté"
Airplay Song of the Year "Me Niego"
Digital Song of the Year "Te Boté"
Digital Song of the Year "Taki Taki"
Streaming Song of the Year "Te Boté"
Streaming Song of the Year "El Farsante"
Latin Pop Song of the Year "Me Niego"
Tropical Song of the Year "Sobredosis"
Latin Rhythm Song of the Year "Te Boté"
Latin Rhythm Song of the Year "Me Niego"
The Latin Billboard Awards will be broadcast from Las Vegas via Telemundo, Thursday April 25th, 2019.